Personal favorites in technological design. 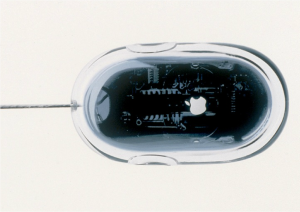 A simple yet innovative piece of hardware that showcases Apple's values through its design. 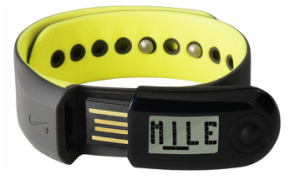 A simple wristband device that allows runners to keep track of their running statistics. 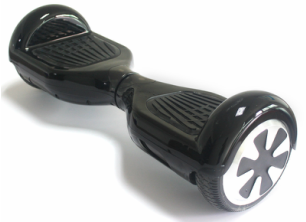 This futuristic transportation device surprised many people upon its release and has exploded in popularity since.